Looking for a perfect fall dinner? Look no further. 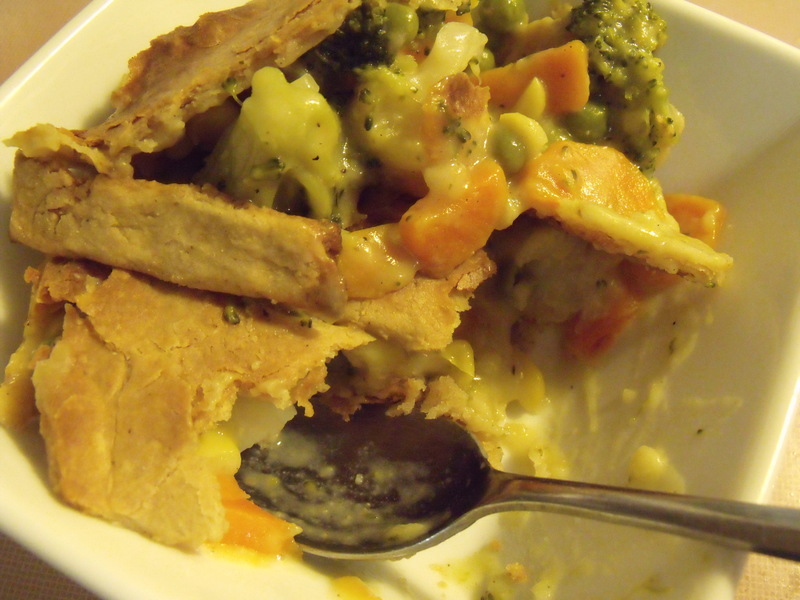 Skip the little boxes in the freezer aisle and make some homemade pot pie. I use this recipe from tammysrecipes.com and it is our favorite! 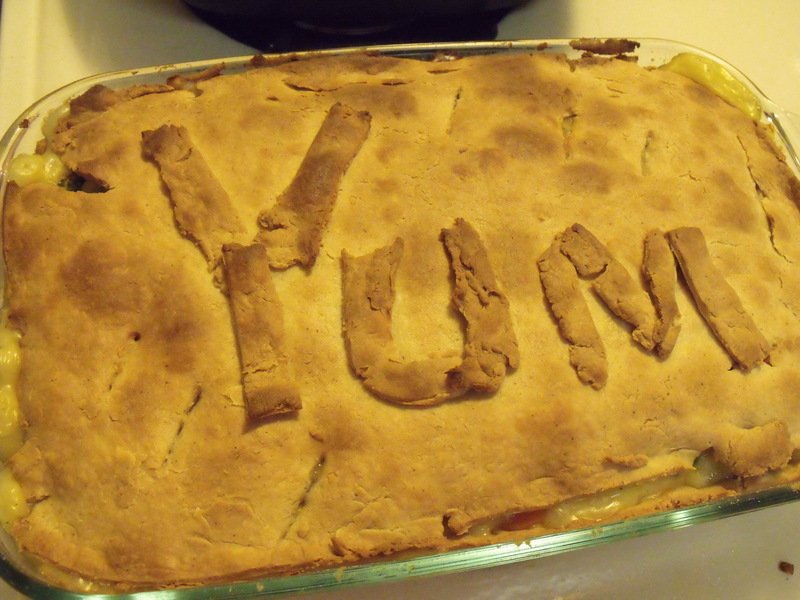 The original recipe is for chicken pot pie, but you can also make beef or veggie. Don’t worry about being too exact on the filling measurements, as long as you have enough broth to cover your veggies you should be good. We like to use broccoli and cauliflower too in place of the chicken. Also, you can use a regular roll out pie crust recipe for this, but the cream cheese crust is so yummy! Oh, and one last thing, don’t worry about making it look “picture perfect” – being a little rustic looking just adds to the charm! 1. In saucepan on stove top, combine butter, garlic, onion, carrots, salt, pepper, and chicken broth. Bring to a boil and simmer until carrots are tender. 2. While initial mixture is cooking, combine pastry ingredients, kneading until thoroughly mixed. (I use my hands for this sometimes.) Wrap in plastic wrap and chill. 3. When carrots are tender, add peas and corn and simmer for about 5 more minutes. Whisk together the flour and milk. Add to boiling mixture and return to a boil, stirring constantly; boil for 1-2 minutes or until thickened. Add chicken and stir. At this point I like to taste the filling to see if it has enough salt! 4. Using flour as needed, roll 2/3 of your pastry dough into a 12-inch square. Transfer to an 8-inch square baking dish. Pour filling into crust. 5. Roll remaining dough into a 9-inch square. Cut vents for steam to escape, and place top crust over pie. Trim edges. Wet crust edges using fingertips dipped in water, and then crimp to seal. 6. Bake at 425 degrees for 30-35 minutes or until crust is golden brown and filling is hot and bubbly. Hot out of the oven and ready to devour! Yum indeed! 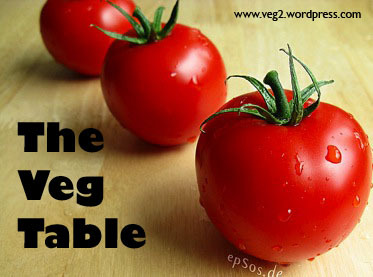 So keeping up with work, life, being pregnant, and trying to blog is more than I thought…so, The Veg Table is moving to a once a month feature. That way I can actually have time to blog about other things too. With that said.. here’s the broccoli recipes that look just delish! 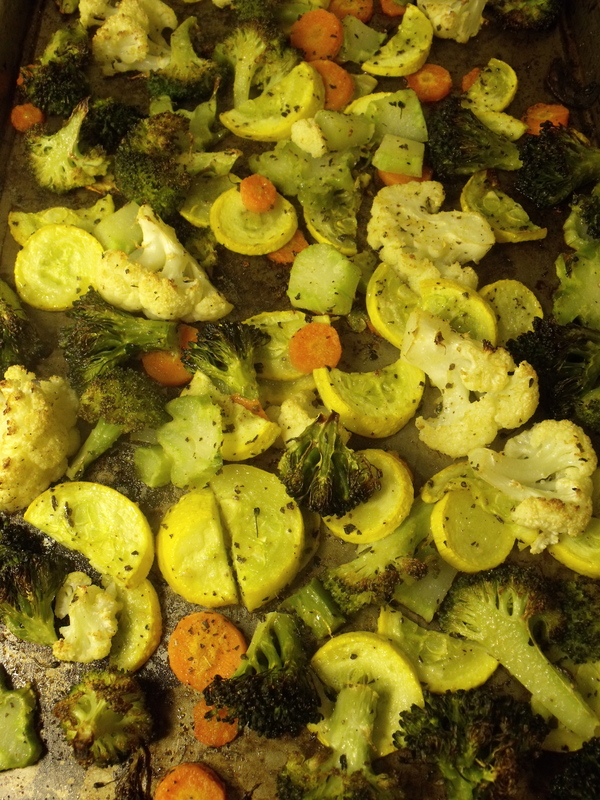 Roasting is one of my favorite ways to cook veggies. 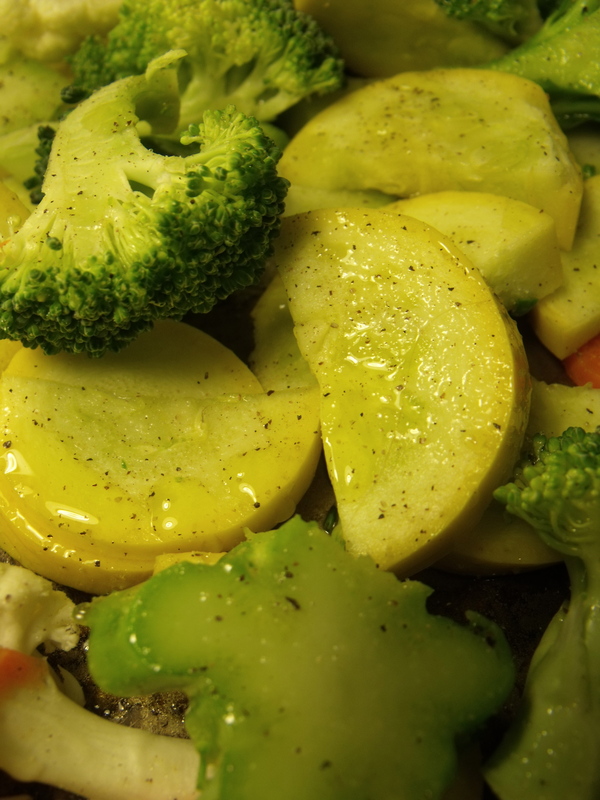 It is a perfect side dish to many types of meals and they are so tasty – and easy! If you use potatoes or carrots be sure to cut them small, because they usually take longer to cook than other veggies do. 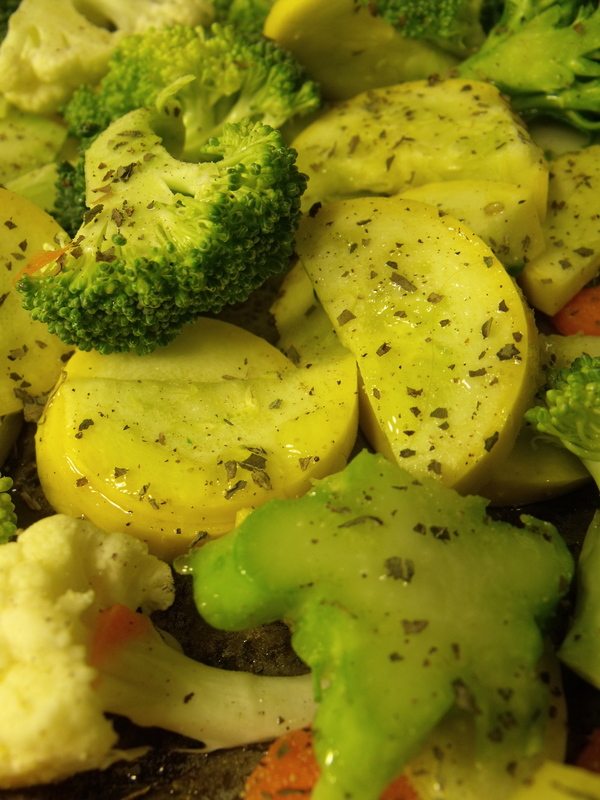 Wash and cut your choice of vegetables into roughly the same size (potatoes and carrots need to be cut smaller). Place on a cooking sheet and drizzle with olive oil to coat. Then, sprinkle on your basil or other spice(s). Here’s what it looks like again, if you are uncomfortable without measuring, pay special attention to the ratio of spice to veg. Believe it or not, broccoli is my most favorite vegetable. I know it is one that many are not a fan of, but I think it is quite delicious. 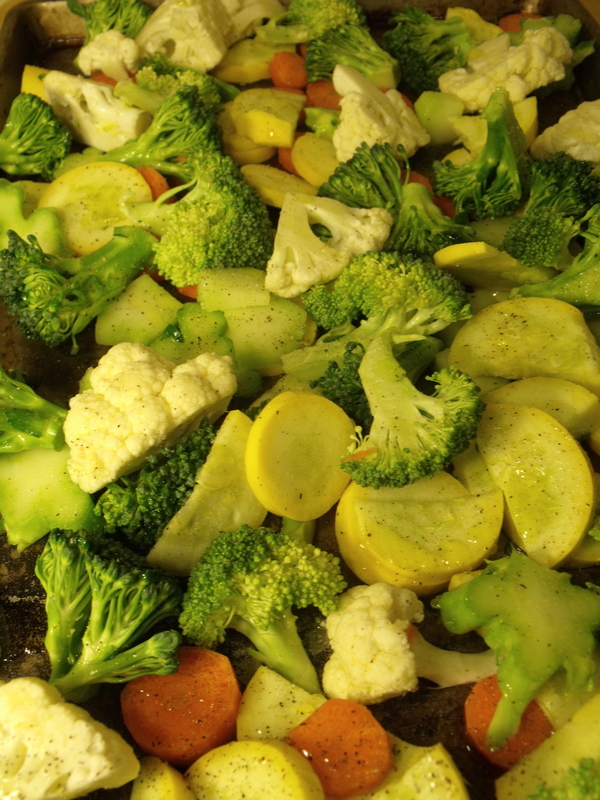 I prefer it cooked, as it is one of the best veggies for soaking up the flavors of what you cook it with. 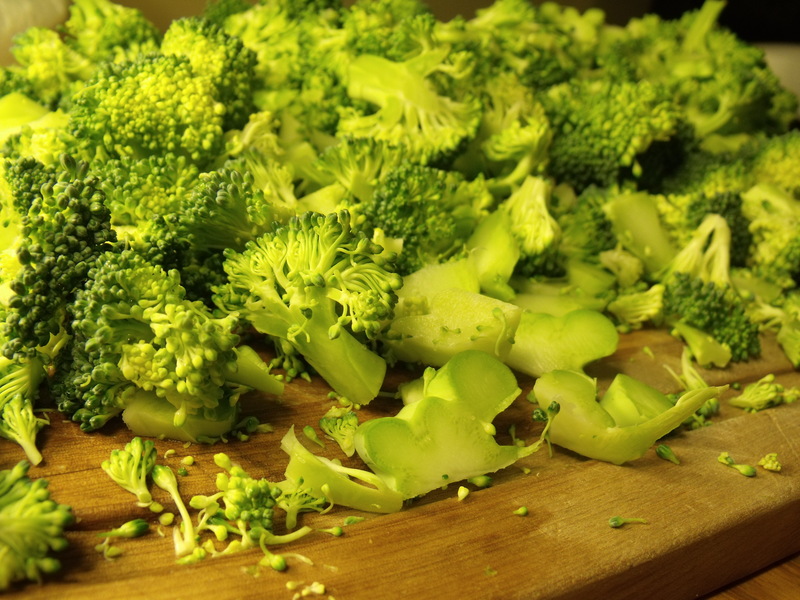 I also love how versatile broccoli is, it can be used for many things – raw with dip, being thrown in any ol’ dish, a simple and quick side, I’ve even barbecued it! High in potassium, magnesium, and calcium. Check out more – here. 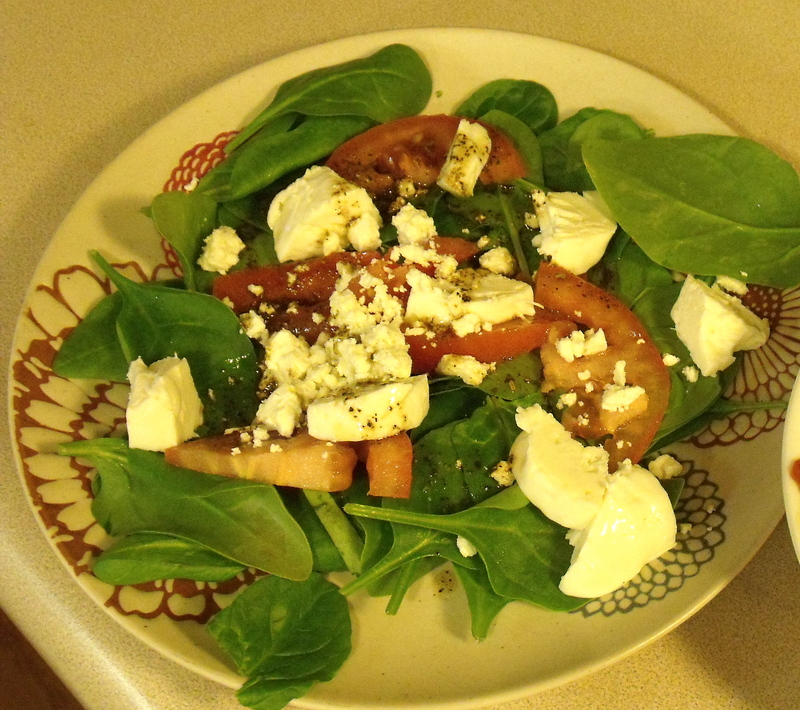 Here’s some yummy looking links to more nutrient packed spinach recipes. If anyone out there has a favorite spinach recipe of their own, please leave it in the comments. I will add any links to this list. Combine all ingredients in a salad bowl. Serve with balsamic dressing. Measure all ingredients into a lidded container and shake well to combine. Feel free to adjust the amounts given to taste. 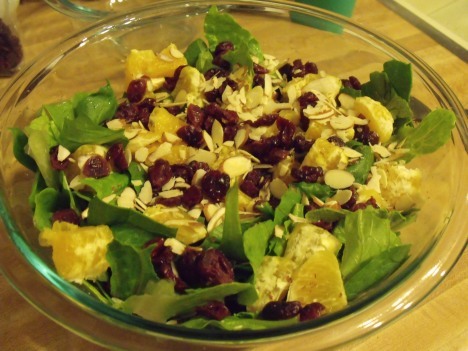 Lots of other fruit and berries are delicious with this salad, try out other combos! Toss all ingredients in a salad bowl, leaving the almonds in a small bowl aside if desired. Serve with poppy seed dressing. Blend all ingredients expect poppy seeds in blender or with a hand blender. Just whisking the dressing doesn’t give the same creamy texture. Stir in poppy seeds. Ah yes, I have heard this inquiry far too many times to count. What is it about a girl drinking a large glass of a brownish-green concoction that makes peoples heads spin? Haha. No worries. 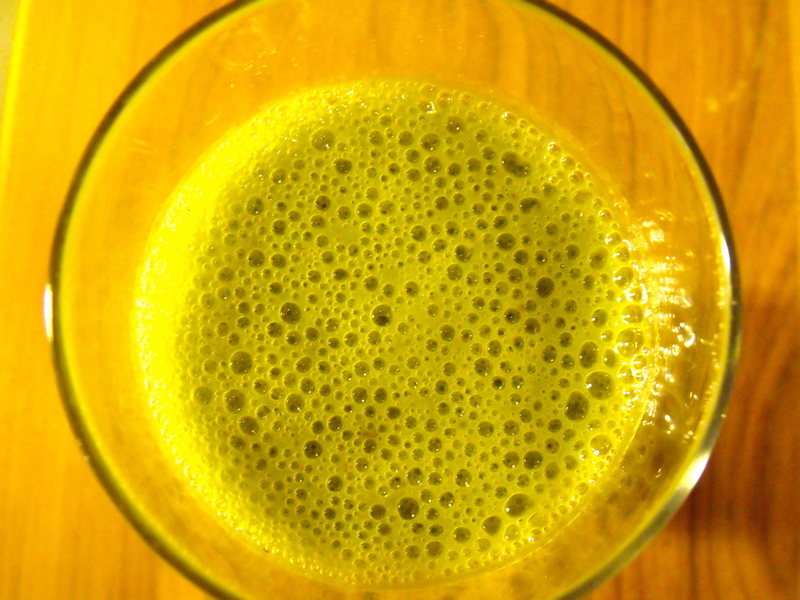 Green smoothies are neither scary nor for only the “healthy elite.” If you like regular smoothies, odds are pretty good in your favor you will like green smoothies too. 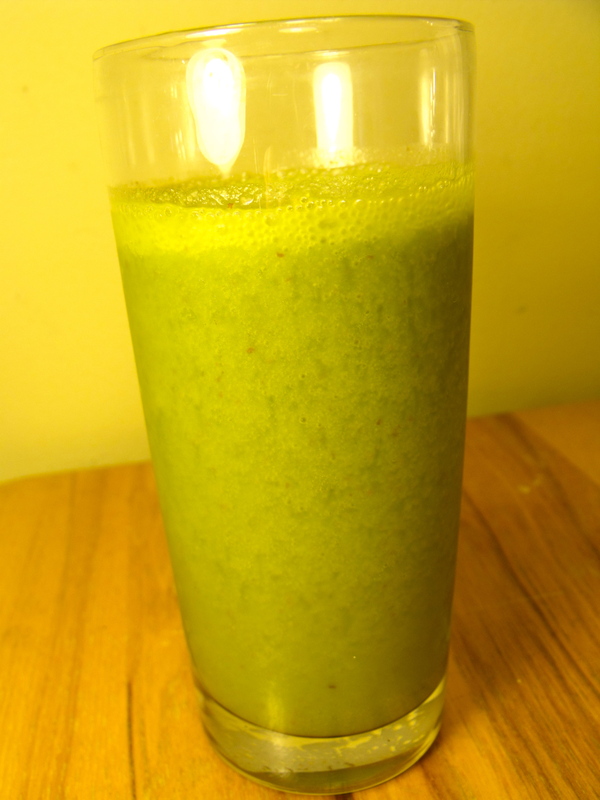 In their basic form, a green smoothie has more of a formula than a recipe. You can essentially use any kind you like, however I recommend having a least one banana in there because they add sweetness and cover any “green” flavor, especially if you are using something like Kale. If some or all of the fruit is frozen, you can skip ice cubes. This is where the main flavor of the drink comes from. So, if you are like me and don’t mind a jumble of flavors, throw in whatever you have on hand or whatever is on sale. If you like a more uniform taste, try common flavor combos like: strawberry banana, orange/mango/pineapple, a berry variety, etc. If you are serving a skeptical audience, you can’t go wrong with blueberries as one of the main fruit ingredients. Their dark purple color shows no hint of the hiding spinach greenness. The most mild flavored green to add is probably spinach. 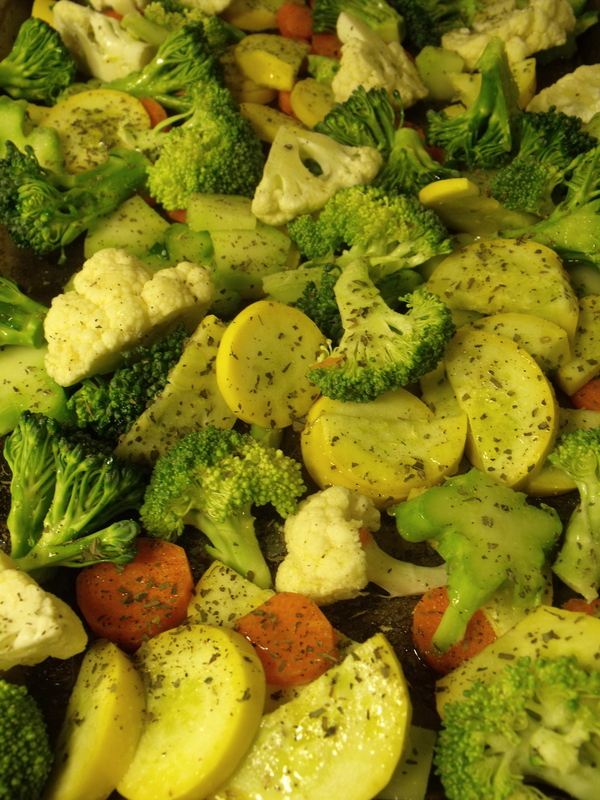 Start out with a small amount and work your way up to a higher percentage of veg. If you like spinach, you can branch out to other nutrient saturated greens, such as kale. Other veggies I’ve “snuck” in a smoothie include: carrots, zucchini, and cucumbers. I like to use about 50% juice and 50% water for my smoothies. The juice adds flavor and sweetness, but can be overpowering in my opinion if it is the only liquid. For a little bit of creaminess and protein, I often add yogurt or milk. Of course, if you want, you can use 100% water. More liquid will result in a more “juice like” consistency. This is how my husband likes his smoothies. Less liquid and more frozen ingredients will result in a more “milk shake like” consistency. This is how my mom always made smoothies. Pretty simple, either ice or frozen fruit. The more frozenness in there, the colder it will be! I have a Blendtec, which is amazing, but it is not necessary to have a fancy blender. I used to make them all the time with our cheap blender before we had the Blendtec. Try it! I promise you taste fruity goodness, not spinach!! It is a really easy and tasty way to get more greens in your diet. Because, lets face it, salad just doesn’t always sound good!